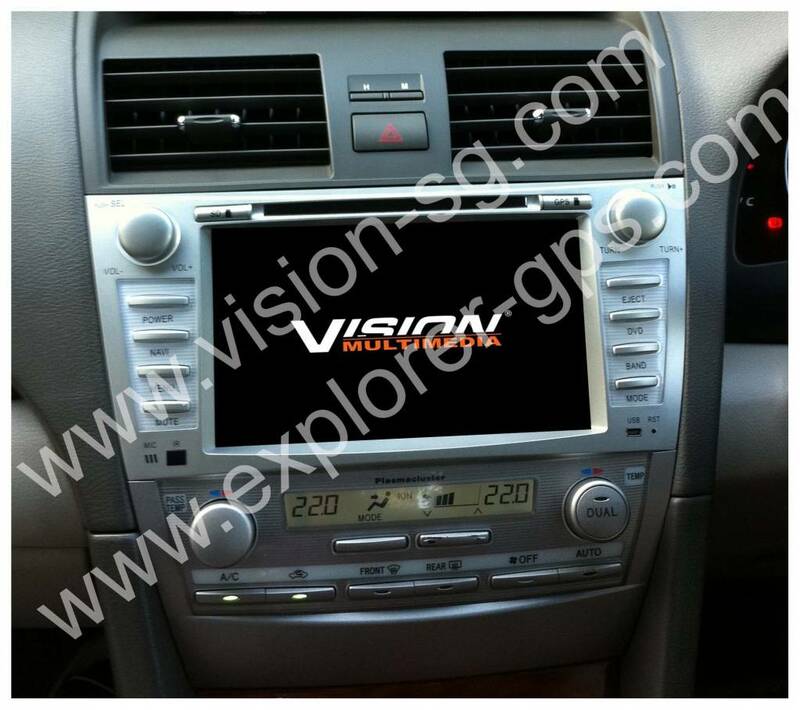 Vision Multi Media, 8.0" Universal 2 DIN, GPS , DVD, reverse camera, Selling with Installation n GST, $1299 Net. 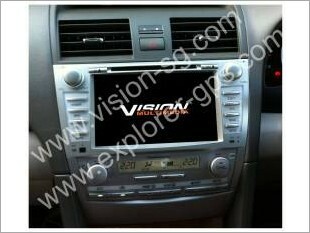 Have installed vision DVD with GPS and reverse camera. 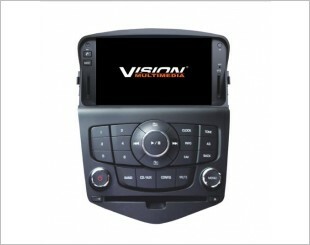 Personally I feel that vision DVD player is good with eay to use interface. Video quality with good resolution Read More. 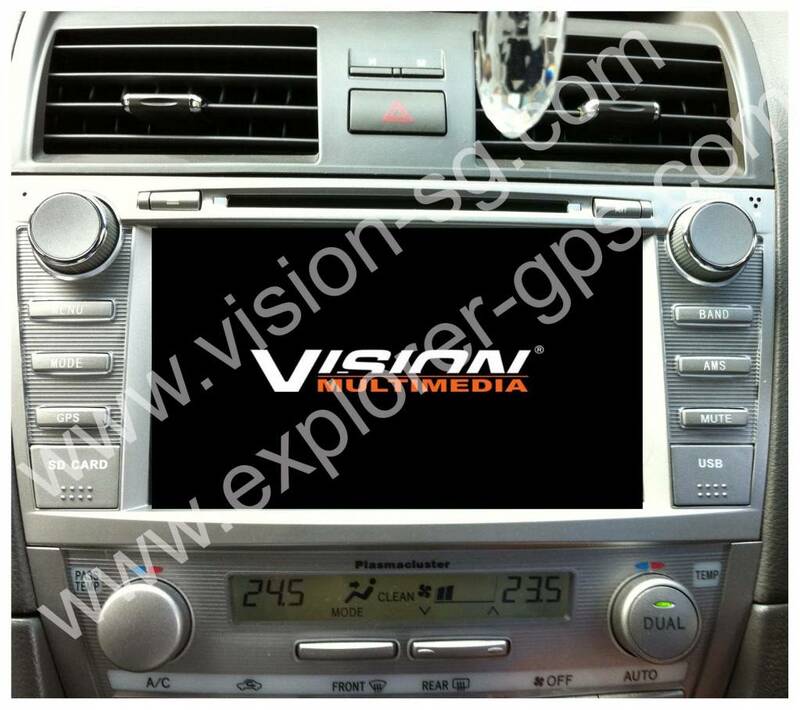 I am interested in the "Vision Multi-Media DVD Player (With Reverse Camera)". 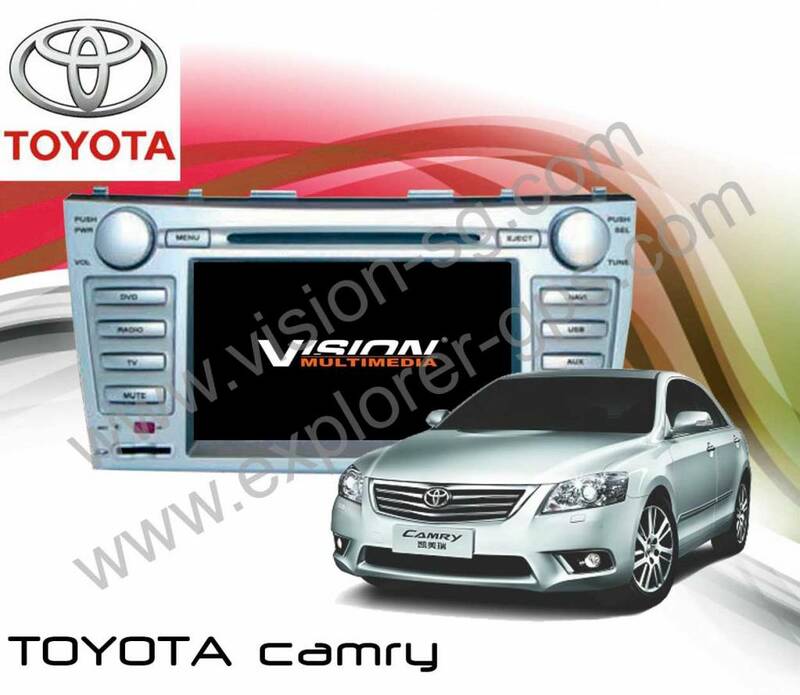 This product is suitable for Toyota Camry.